The party is over, for this year. But many more is to come. 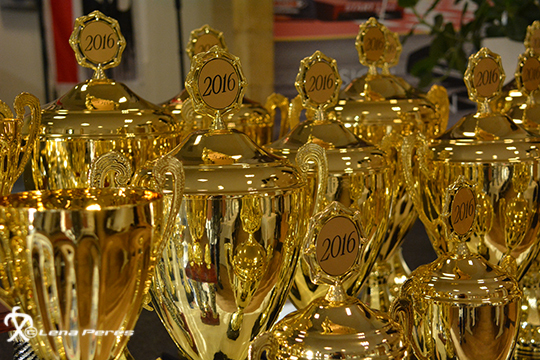 Thanks to all and everyone that came to celebrate all award winners. And thanks to all other guests that made the event to a great family business. EDRS Banquet is up next – are you ready!! 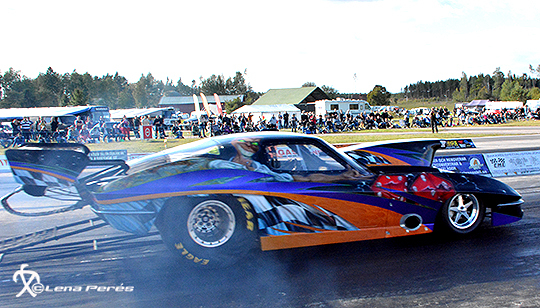 A new Pro Modified car is on the way out on the tracks. Kunc family have now introduced their Tim McAmis Pro Modified 1963 Corvette. 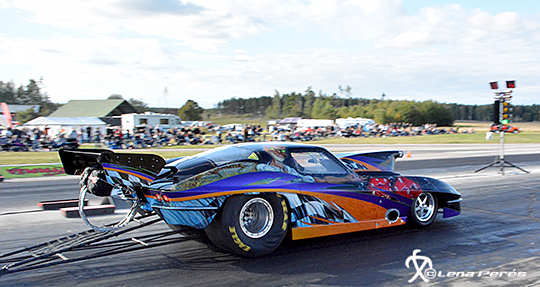 The first test race was at Kjula Dragway in September.